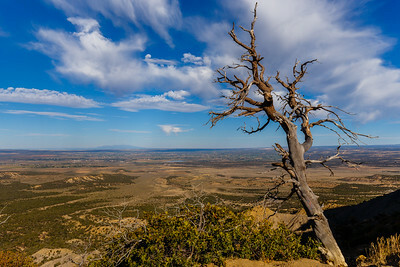 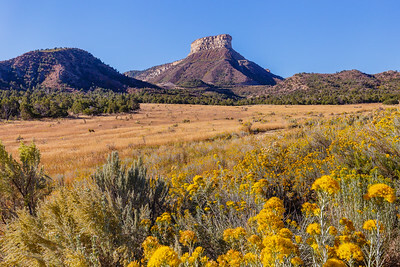 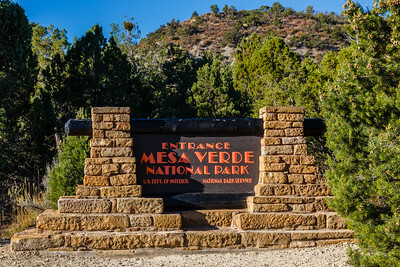 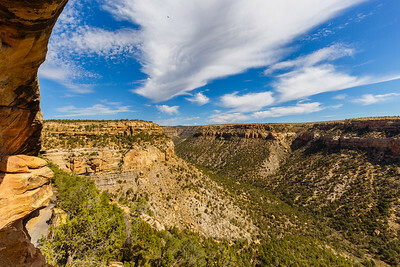 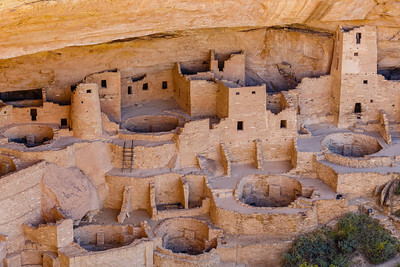 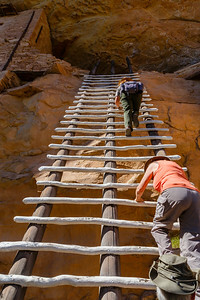 Mesa Verde National Park is famous primarily for its collection of cliff dwellings and other ruins from the Ancestral Puebloans (Anasazi). 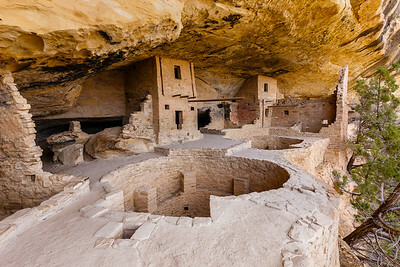 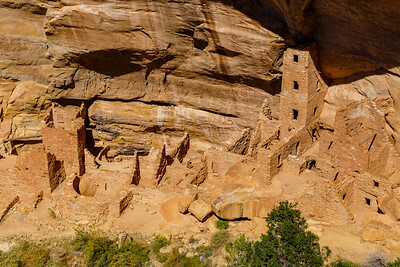 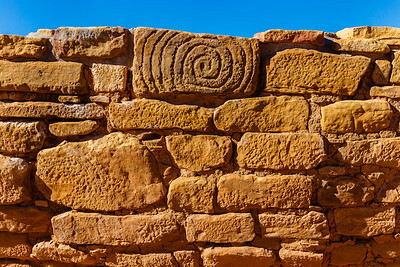 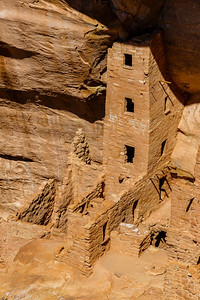 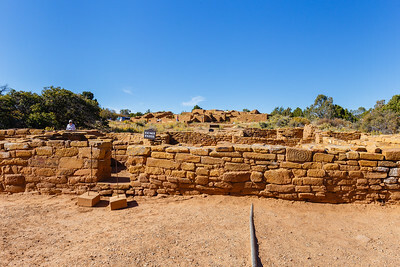 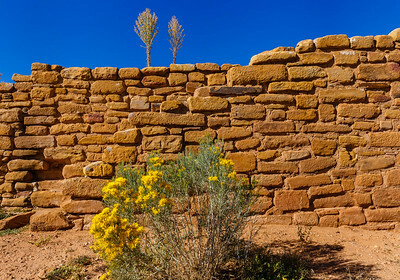 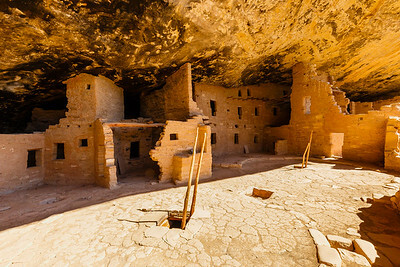 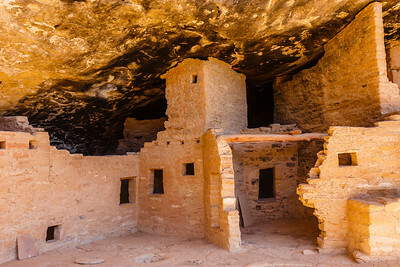 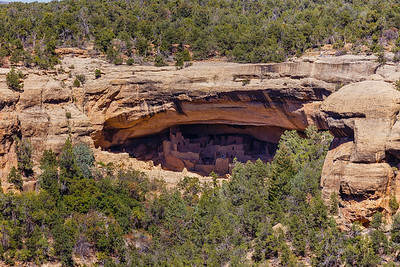 A few of the best-preserved ruins include Balcony House, Cliff Palace and Spruce Tree House. 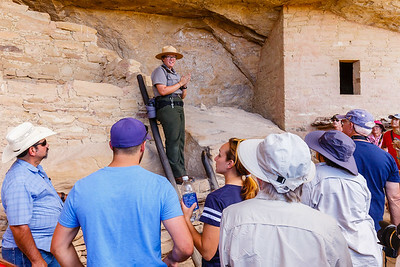 Rangers are a tremendous resource for learning about the ruins and natural history of the park. 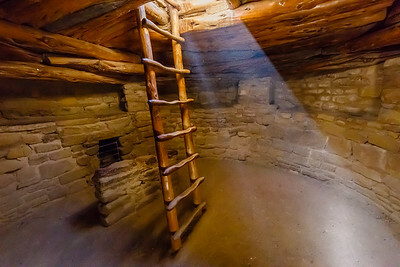 The Balcony House Tour requires climbing ladders and crawling through a tunnel. 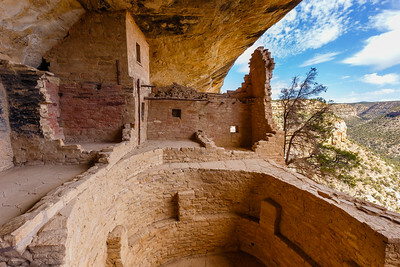 The view from Balcony House ruins is breathtaking!